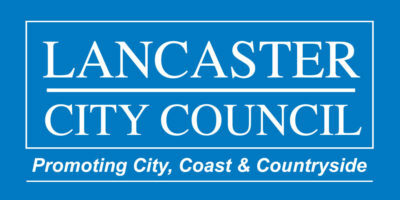 Lancaster Live was a three-day festival of music taking place over the weekend of 12th to 14th October 2018. Over 30 venues, bars and pubs hosted hundreds of different acts. 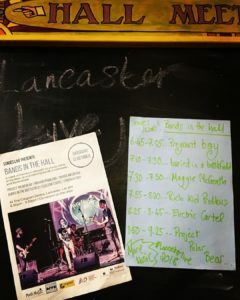 As part of the festival some of the best up and coming bands from More Music and Lancaster & Morecambe College played at The Gregson on Saturday night. The line-up included: Project Polar Bear, Rich Kid Problems, Maggie McCreath, Buried in the Battlefield, Electric Cartel and Pregnant Boy and featured everything from punk to pop, grunge to great songwriting. It was a valuable learning experience to play at a different venue outside of More Music and The Gregson gave them a warm welcome as well as an excellent new platform for their performances. 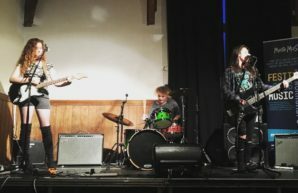 Not only did the bands played to audiences they wouldn’t normally have the chance to reach, they gained new skills and confidence as a result. Both performers and audience feedback was really positive.